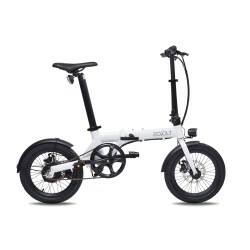 What are the motors of electric bike existing ? 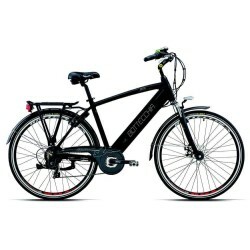 The electric bikes are equipped with different types of engines. They differ in their management of the assistance, their maximum power use set for the bike. Review of existing systems and the use for which they are provided.